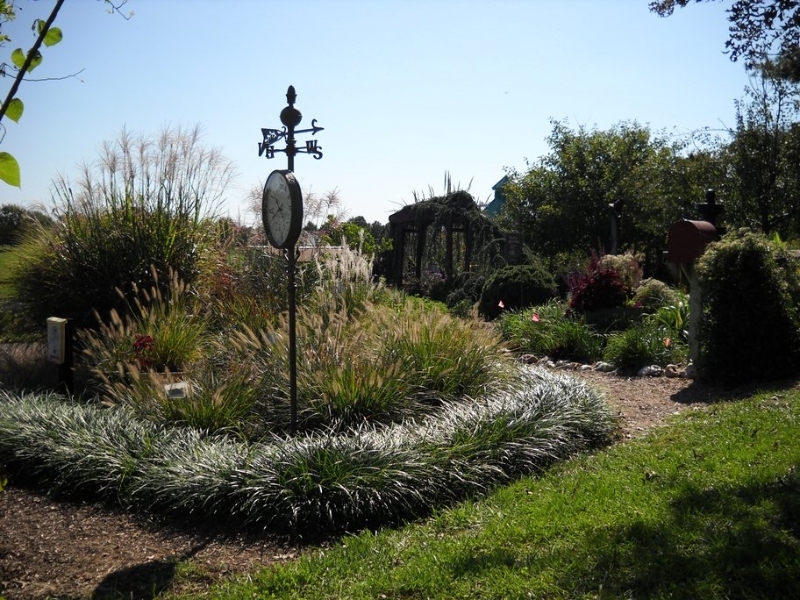 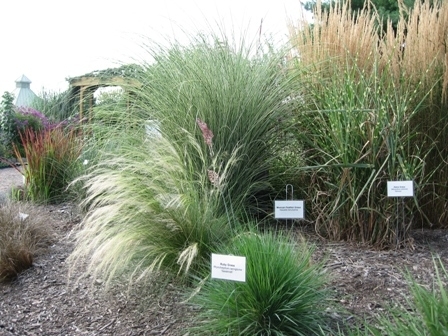 Ornamental grasses are low maintenance, drought resistant and bring year-round color, texture and form to the landscape. 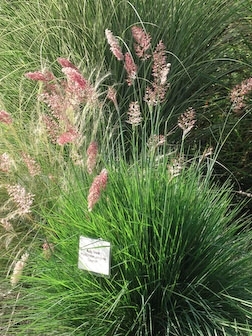 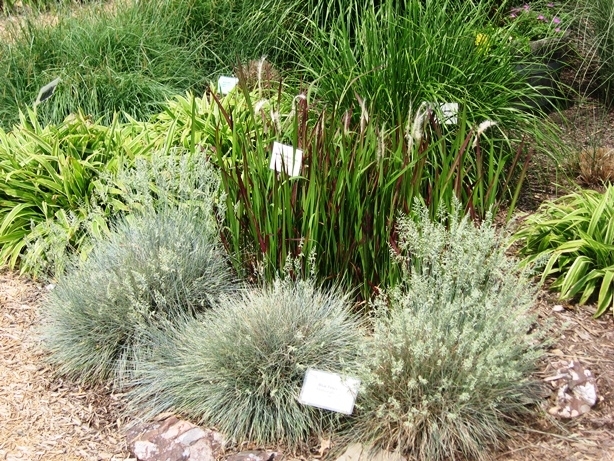 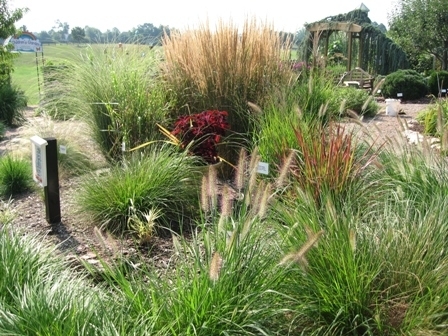 This bed demonstrates the many different varieties of ornamental grass and sedge the homeowner can grow in their garden. 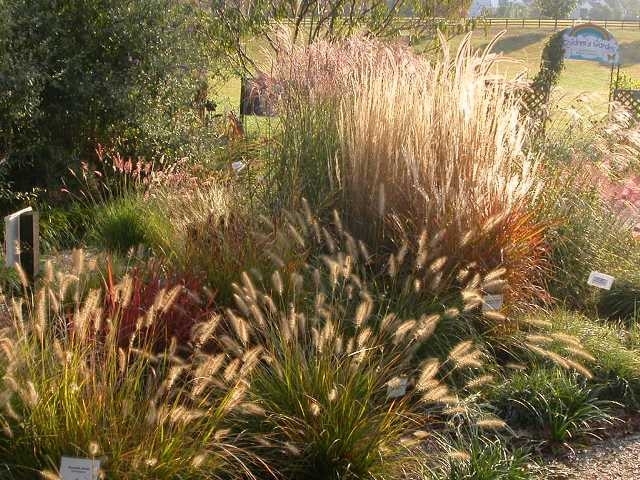 Cool season to warm season grasses add color and interest all season, including the winter when the masses bend and twist in the winter wind. 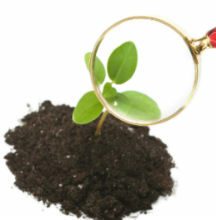 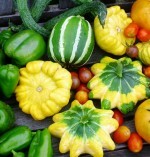 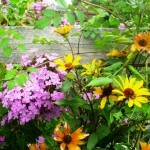 Page down to read how to care for them. 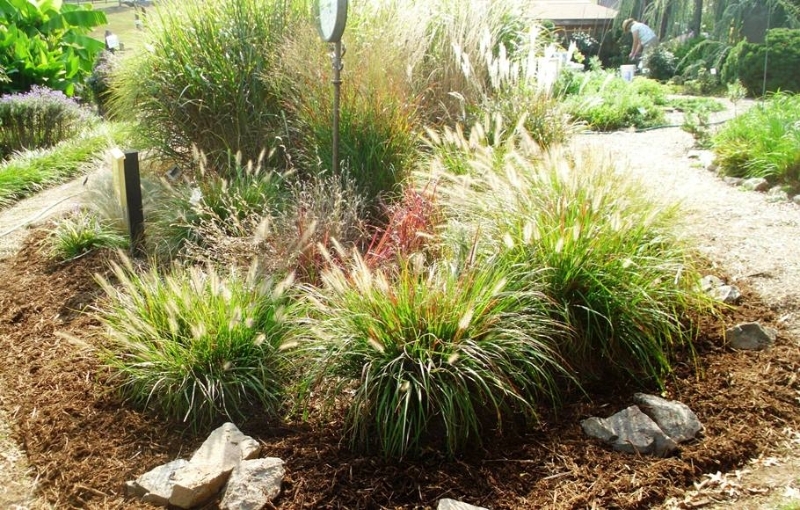 Download our Ornamental Grass garden flyer.